CedarCreek Estate Winery released their first wines in 1987 and they were one of the first eight wineries in BC. Now celebrating 30 years, they have a rich heritage and more than three decades of experience. Situated on a hillside, you are treated to a panoramic view of lush vineyards, Okanagan Lake, immaculate grounds and beautiful gardens. CedarCreek was started in the vision of Senator Ross Fitzpatrick. He was born and raised in the Okanagan, and worked his way through university in the orchards and fruit packing houses. The dreams of what the rich soil and climate could do became a passion for him. 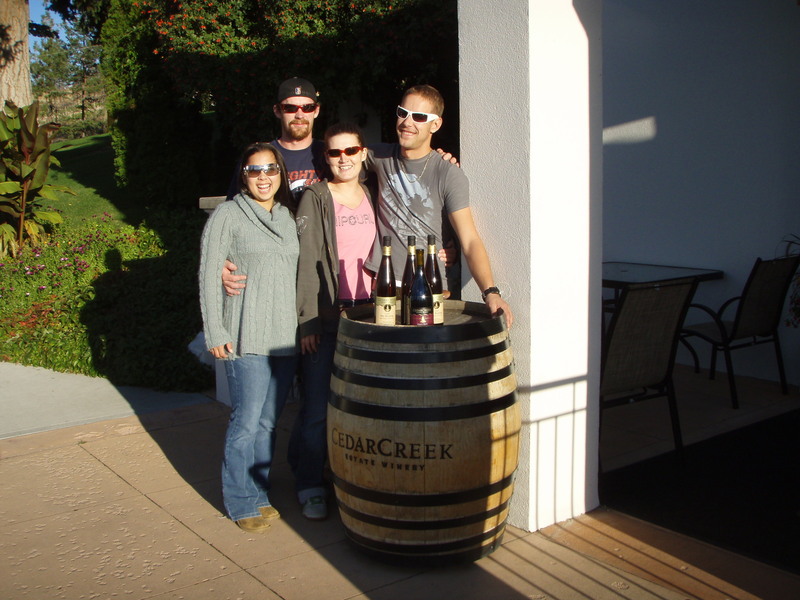 In February of 2014 the Fitzpatrick family transfer of ownership of CedarCreek to the von Mandl Family. With this, two of the region’s revolutionary winemaking families have come together with a shared vision for the Okanagan Valley. Taste their delectable wines in their Mediterranean style wineshop. This winery is passionately dedicated to producing fine wines. This working winery offers a tour which includes exploration of their state of the art processing facility, the vineyards and the estate grounds. CedarCreek has been well rewarded for their wines, winning Canadian Winery of the Year in 2002 and 2005. At the 2017 British Columbia Wine Awards, CedarCreek Estate Winery took home 3 Gold medals, 7 Silver medals and 4 Bronze Medals. While out touring include a stop at CedarCreek’s Vineyard Terrace Restaurant for your lunch or dinner. Savour the delectable cuisine overlooking the vineyards of CedarCreek and breathtaking views of Okanagan Lake. The Farm-to-Table fare featured by Executive Winery Chef Jeremy Tucker is incredible. Construction is underway, and CedarCreek is excited to open their new tasting room and year-round restaurant in spring 2018. We visit CedarCreek on both of our Eastside Bench Tours and many of our private custom tours. Join us and take in the breathtaking views, sample spectacular wine and meet friendly knowledgeable staff. 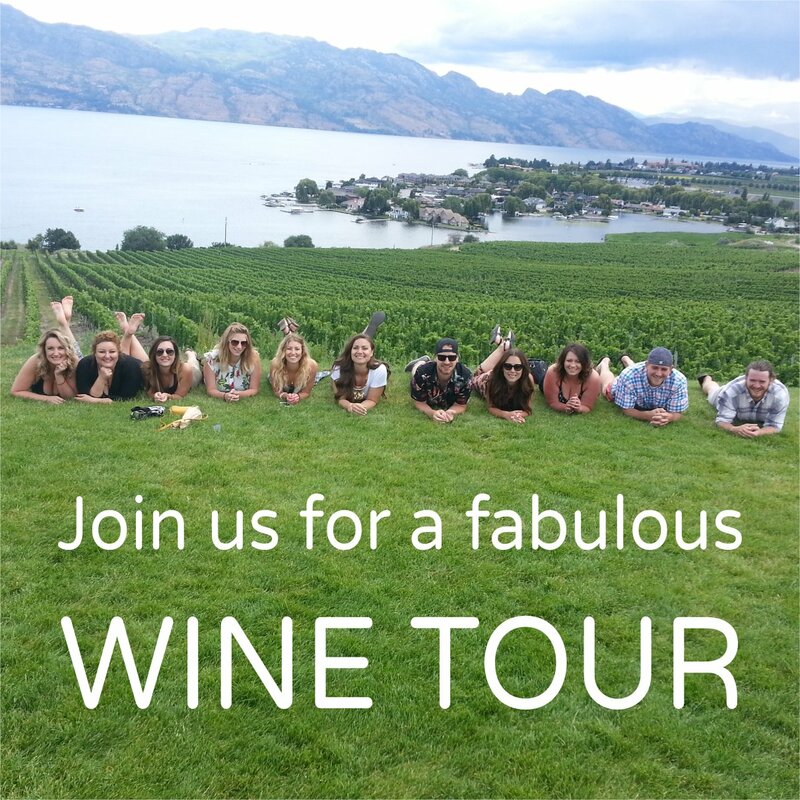 If you would love to visit CedarCreek please contact Distinctly Kelowna Tours at 250-979-1211 or email info@distinctlykelownatours.ca to reserve a wine tour.